LORA MARTINEZ-CUNNINGHAM was born in Albuquerque and raised in its South Valley. She appears opposite Denzel Washington and Mila Kunis during two pivotal scenes in the Hughes’ Brothers’ post-apocalyptic thriller, THE BOOK OF ELI. She has also been recently cast in BLESS ME ULTIMA, BARE, SICARIO, ONLY THE BRAVE and IDEAL HOME. Recent television highlights include recurring roles on THE MESSENGERS, T@GGED, GRAVES, MIDNIGHT, TX and THE UNSETTLING. 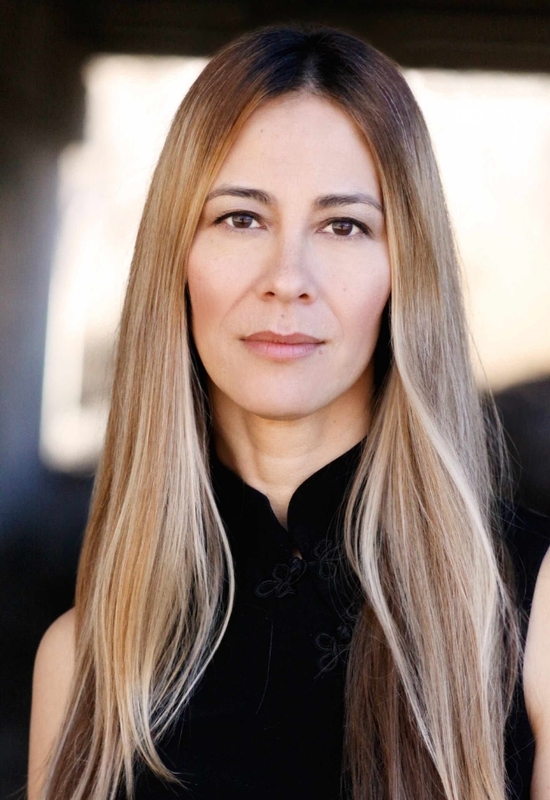 Well-respected by fellow alumni from Hollywood’s prestigious American Academy of Dramatic Arts, Cunningham owns Albuquerque Actors’ Studio and teaches courses on Film Acting and Audition Technique on the the lot of Netflix’s Albuquerque Studios. Ever exploring and expanding her own creative ambitions, Lora established Cunningham Productions, under which she is currently producing and directing award-winning television commercials. In addition, she owns Soldancer Productions, LLC., which houses the production of a television show she wrote. With these projects, her goal is to provide hundreds of jobs to local New Mexico cast and crew. 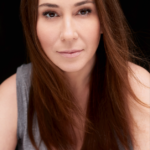 View Lora’s film and television credits on the IMDb.